Now more than ever, companies and organisations across the UK are modernising their physical archives and transforming them into a digital bank of information. Here at Microform, we help businesses and organisations modernise their archives by transforming physical documents into digital formats. As we work with companies in a wide range of fields – from the medical and academic sectors, right through to the financial and legal – our bespoke data archiving services are some of the most trusted in the industry. Quite simply, we take high quality scans of physical documents, films, books, records, and manuscripts and convert them into your choice of digital format. These can range from searchable and editable OCR (Optical Character Recognition) documents, through to JPEG and HTML file types. Whichever format is chosen by the client, the archives are then uploaded to a bespoke cloud document management system – creating a digital archive that offers a range of benefits. For companies that own large archives, once their documents have been scanned and converted into digital formats, they find themselves with a great deal of physical space that can then be put to other uses. This is, of course, only if the client chooses not to keep their original documents and records. No matter how well organised a physical archive might be, depending on how busy an organisation is, it can sometimes take hours or days for staff to search, locate and deliver necessary documents and records. With a digital data archive, whole folders, case files, and individual documents can be retrieved via a few clicks of a button – a crucial benefit for those within, for example, law and medicine. This process has revolutionised the way that many companies and organisations operate. As well as improving the time taken to retrieve files and documents, having a digital data archive also dramatically increases the accessibility of those files. Whether the files are required by staff, clients, or members of the public, our bespoke document management software enables people to acquire the files they need with ease. Argued by many as one of the greatest benefits to digital data archiving is the fact that all files and documents are backed up and accessible from cloud storage. 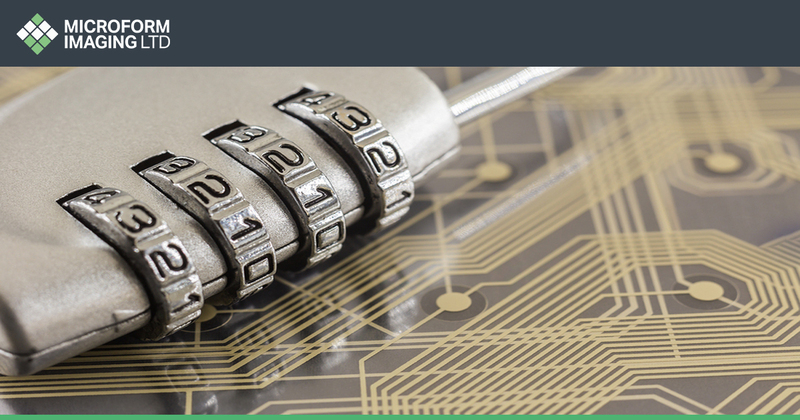 What’s more, our bespoke document management systems are installed with the very highest and most up to date security features that are ISO027001 accredited. Whether a client wants unlimited or limited access to their archives, this can be arranged with unique username and password privileges. Alongside this, we can also arrange for data archives to be accessible from a single pre-selected IP address, to anywhere in the world. How long does it take to scan an archive? This would depend on the size of the archive. With this in mind however, our world-class scanners are able to scan up to 16,000 high quality images an hour. Could documents be accessed from abroad? Given that a person has the right permissions, if archives are placed on a cloud management system it is possible to access them from anywhere in the world. On the other hand, if strict security measures are necessary, we can also restrict access to a single IP address. Why choose Microform for data archiving? 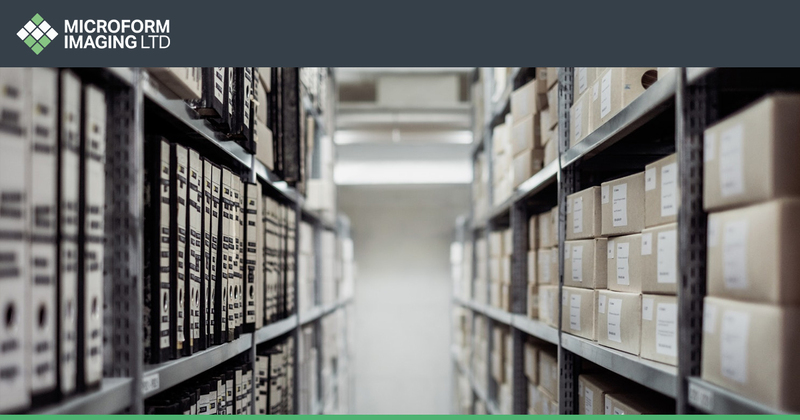 Recognised as one of the most trusted and reliable data archiving companies in the UK, Microform has created countless digital archives for clients from a range of backgrounds including legal companies, financial institutions and healthcare organisations. With over 50 years’ experience, we have worked with sensitive, private and confidential documents and records, and we know how important it is to secure, protect and convert these documents without risk to the original files. For more information on how Microform can help your business, contact us today on 01924 825 700. 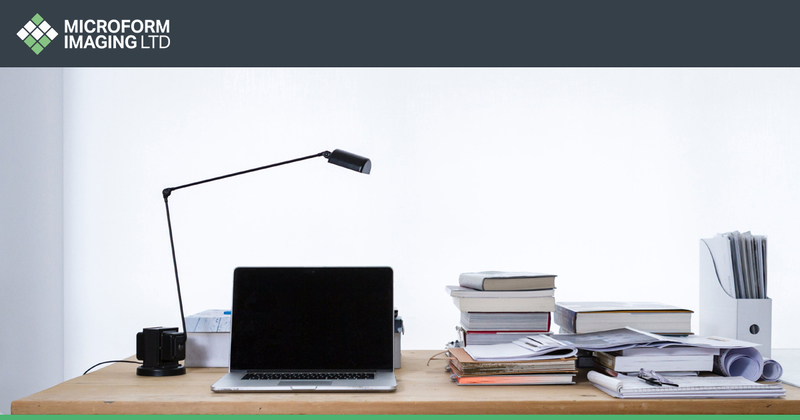 How can document scanning support your business in becoming GDPR compliant?